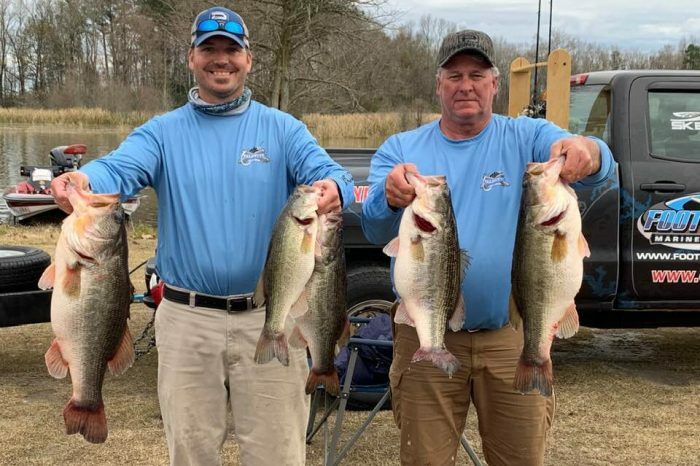 Waynick and McCauley Win Fishers of Men Low Country event on Santee with over 27 pounds! 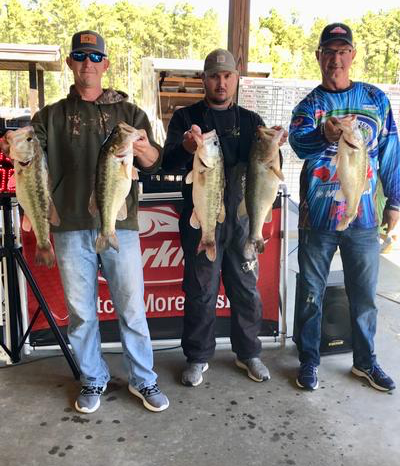 Take home $4425 for the win! 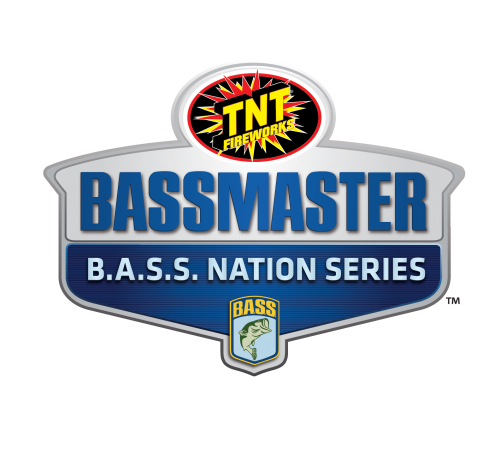 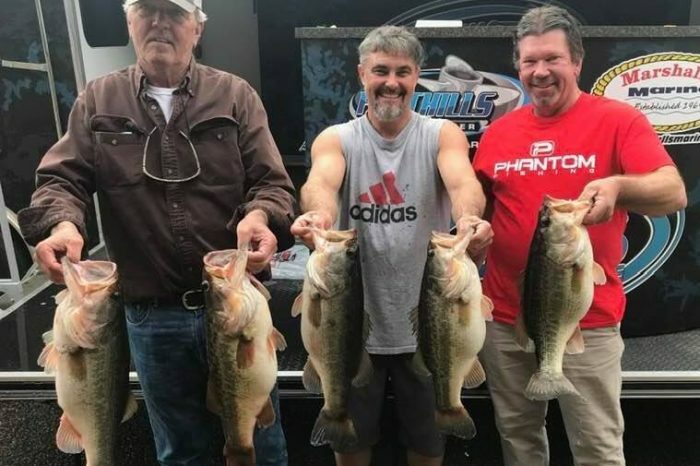 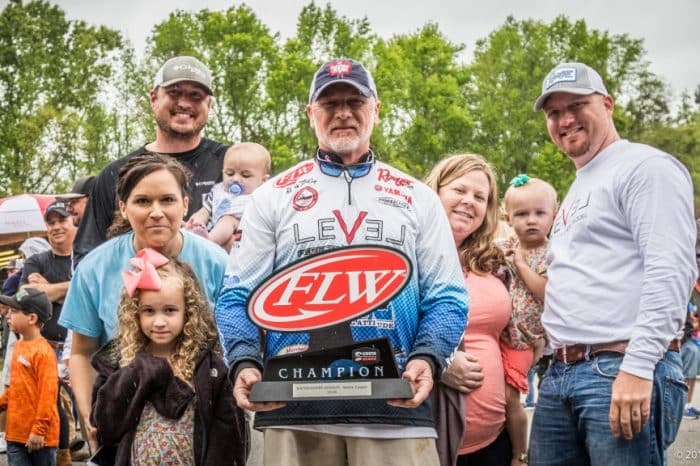 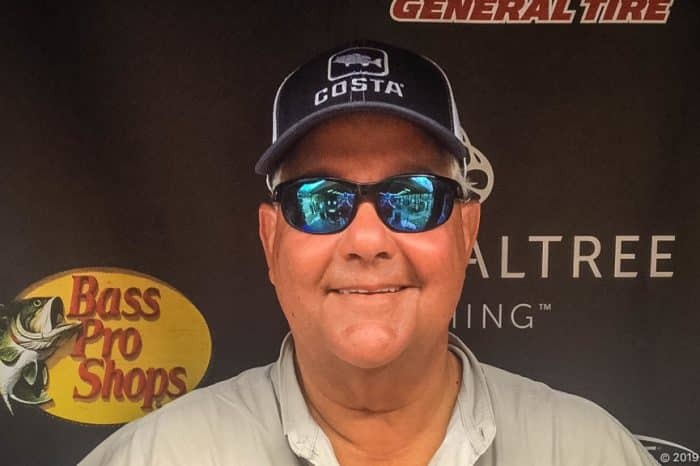 Steve Thornhill Drops over 37 pounds on scales to win Carolina’s Bass Challenge Santee Event – SOLO!!!!! 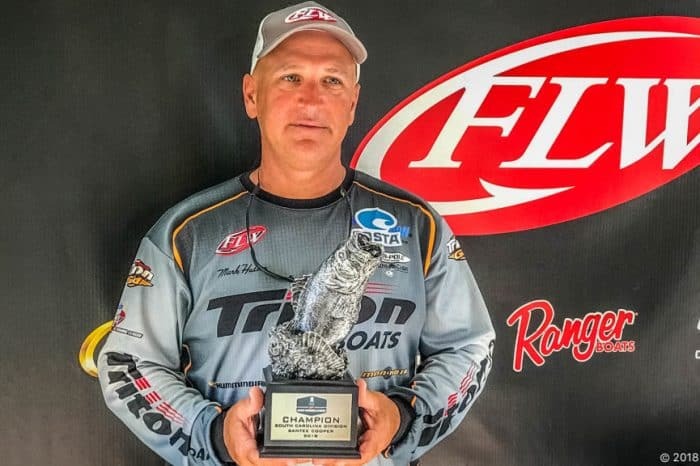 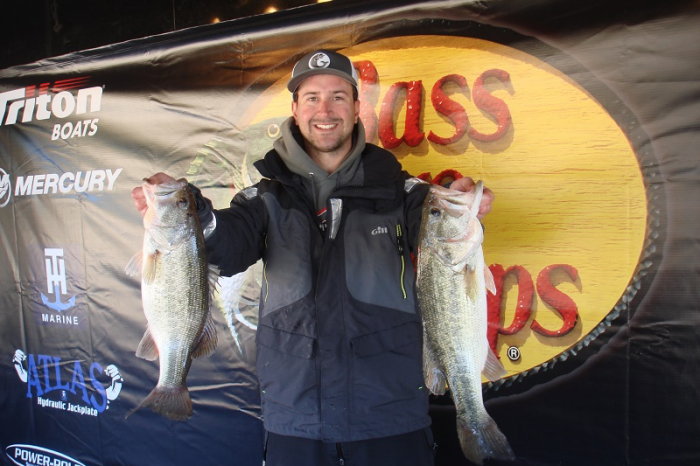 Ross Burns Claims ABA Open Title on Santee Cooper with over 20 Pounds!! 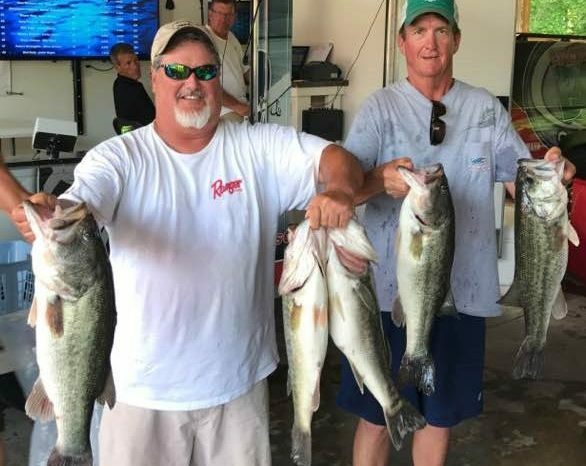 Howell Busts over 30 Pounds for Day 1 Costa Santee Cooper Lead! 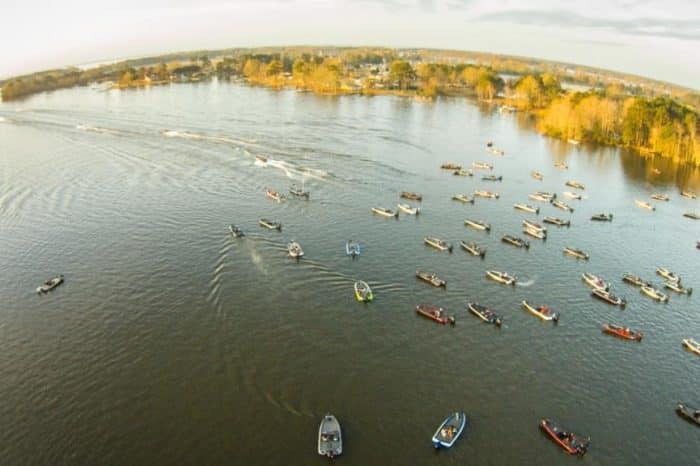 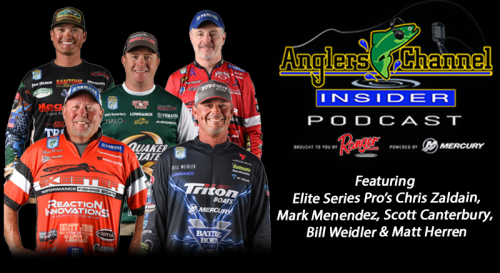 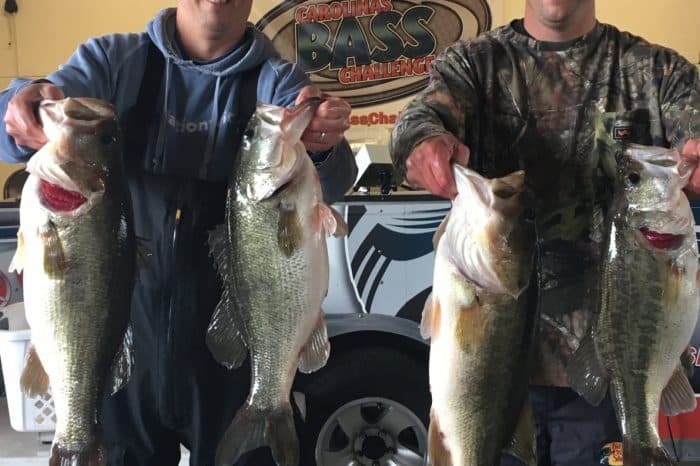 Williams & Williams weigh in 33.05 to win Carolinas Bass Challenge on Santee Cooper! 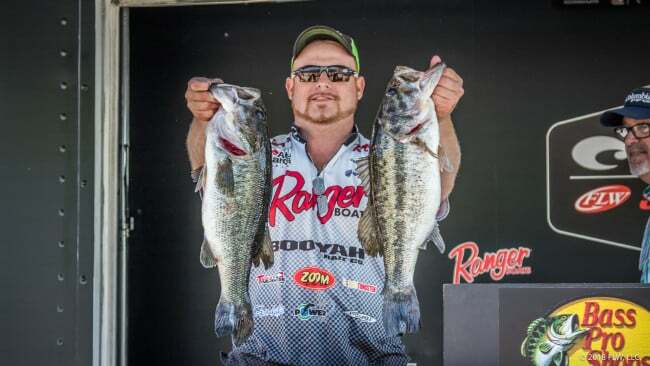 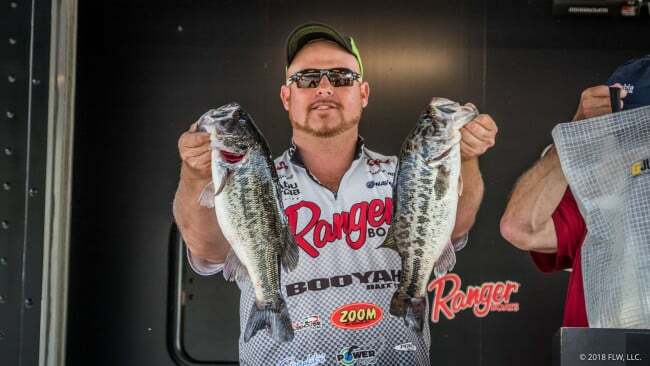 Burgess & Riley weigh over 30 pound limit to win Carolinas Bass Challenge on Santee!